What types of malware do we catch most often in the wild? Which network services do attackers commonly target? What are the most popular attacks in different regions of the world? 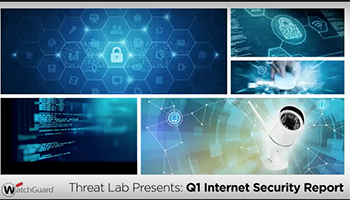 Join Corey Nachreiner, CTO, and Marc Laliberte, Information Security Threat Analyst, as they explore their key findings from the first quarter of 2017.